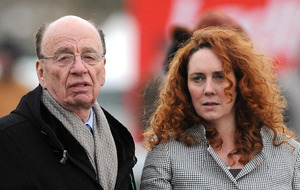 REBEKAH Brooks is returning as chief executive of Rupert Murdoch's British newspaper empire - a year after she was cleared of all charges in the phone-hacking trial. She has been appointed chief executive of News UK, publisher of The Sun, The Times and Sunday Times newspapers, and will start on Monday. Meanwhile, Former Daily Telegraph editor Tony Gallagher will become editor of The Sun, Britain's largest-selling daily newspaper, the company said. Ms Brooks, who resigned from the same job in 2011 at the height of the phone-hacking scandal, said she is excited to return to work. 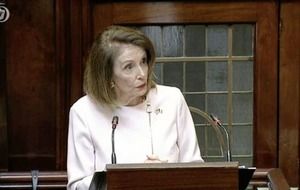 She said: "I am delighted to return to News UK. It is a privilege to be back amongst the most talented journalists and executives in the business. "I am confident that we can meet the many challenges of this digital age with a combination of cutting edge technologies and world class journalism." Robert Thomson, chief executive of parent company News Corp, said: "Her expertise, excellence and leadership will be crucial as we work to extend our relationship with readers and advertisers, and develop our digital platforms to take full advantage of our brilliant journalism." There has been months of speculation that Ms Brooks would return to take up a role at News UK, and last weekend reports surfaced of her imminent appointment as chief executive. Her return to the role has been met with fierce criticism from victims of phone hacking. And it comes as prosecutors are considering bringing corporate criminal charges over phone hacking against top executives at the media company. 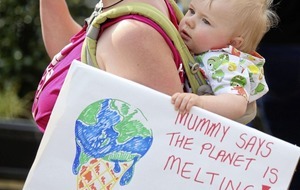 Evan Harris, joint executive director of Hacked Off, the organisation which represents hacking victims, said: "This could only happen in a dynastic company where normal rules of corporate governance simply do not apply." Ms Brooks, former editor of the now-defunct News Of The World, was cleared of all charges following the 138-day hacking trial at the Old Bailey. 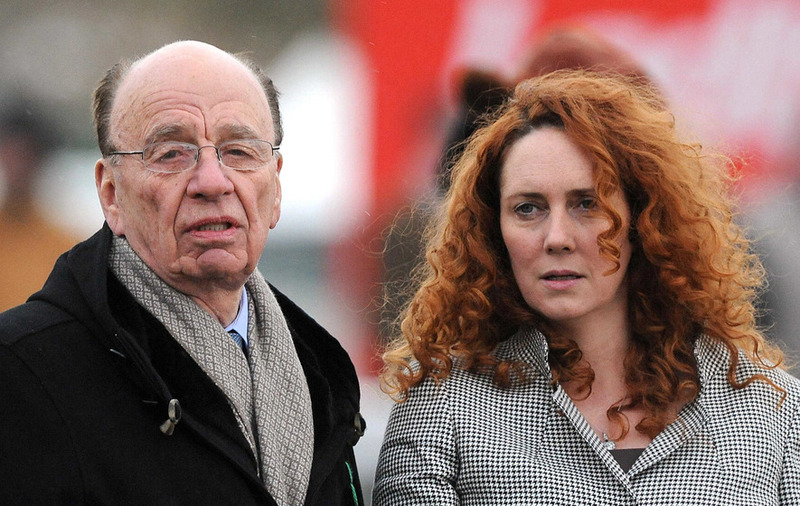 Shadow culture secretary Chris Bryant - who was himself a victim of News Of The World phone-hacking - said: "Rupert Murdoch has just stuck two fingers up to the British public and the thousands of people whose phones were hacked by News International. 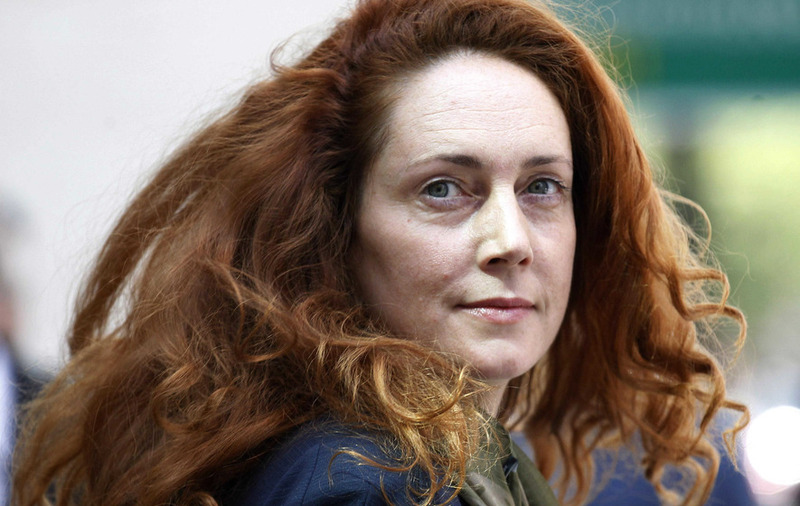 "Hundreds of ordinary journalists lost their jobs when Mr Murdoch closed the News Of The World, but it seems Rebekah Brooks is to get very special treatment. "This decision is ludicrously premature when the Crown Prosecution Service is still considering corporate charges against News Corp, when the House of Commons Privileges Committee has still to rule on whether three News Corp executives lied to Parliament, as claimed by the Culture Media and Sport Select Committee when it was chaired by John Whittingdale, and when the Leveson Inquiry has still to complete the second part of its work into the events at the News Of The World." Ms Brooks quit as chief executive of News International in July 2011 and reportedly walked away with a payout of more than £10 million. News Corp's announcement of her re-appointment said she was "returning to a post that she held four years ago" with added responsibilities for the acquisition and development of digital properties. Ms Brooks replaces Mike Darcey, who is leaving after three years at the head of News UK. Mr Gallagher begins his new role at The Sun "in the coming weeks" as the red top's current editor David Dinsmore becomes News UK's chief operating officer. Mr Gallagher said: "It is my great pleasure and honour to be taking charge at The Sun. It's a job I couldn't possibly turn down."